Detailed information on the Group's Sustainable Development approach are set out in the management report in the section "Information on social, societal and environmental questions" in line with Decree no. 2012 – 557 of 24 April 2012. A reporting protocol defines the social, societal and environmental indicators figuring in both these reports. In compliance with article 75 of law no. 2010-788, reviews of greenhouse gas emissions and the associated action plans were undertaken for the Group units concerned. The Group is taking action ! 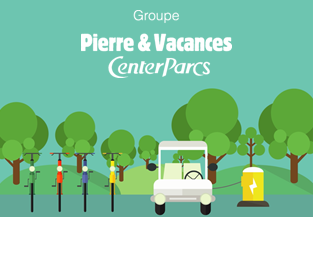 As a major stakeholder in local tourism in Europe, the Pierre & Vacances-Center Parcs Group is committed to reducing its carbon footprint. 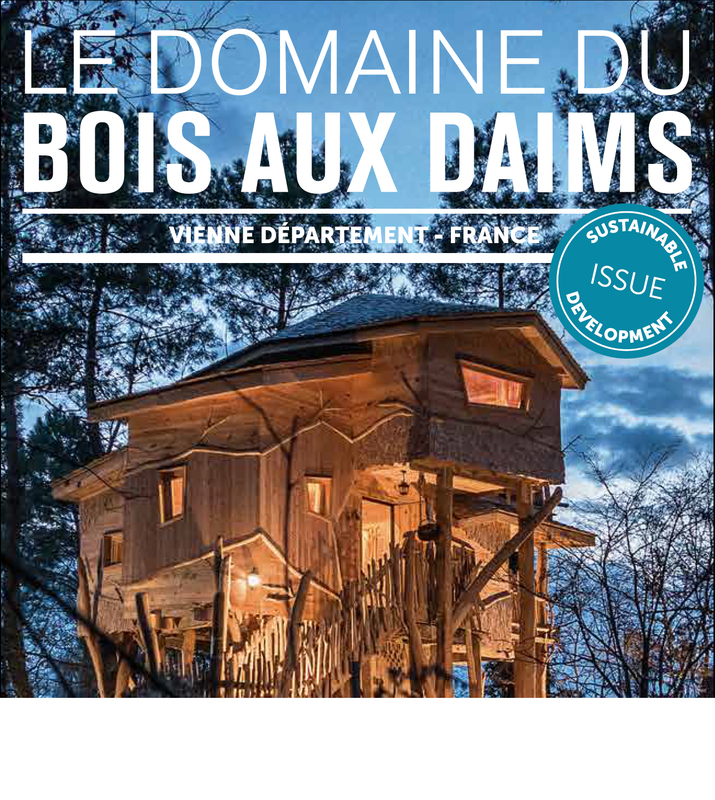 In a 4-minute video, the Pierre & Vacances-Center Parcs Group introduces the largest sources of greenhouse gas emissions from a Center Parcs site, and the actions taken to reduce them. - What is the greenhouse effect? 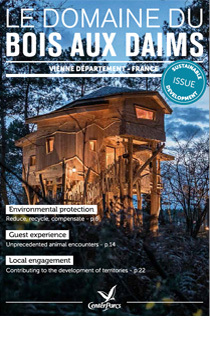 - What is a Center Parcs' environmental footprint in France? - What actions have been deployed by the Group to reduce its energy consumption, promote renewable energy and raise awareness among guests? 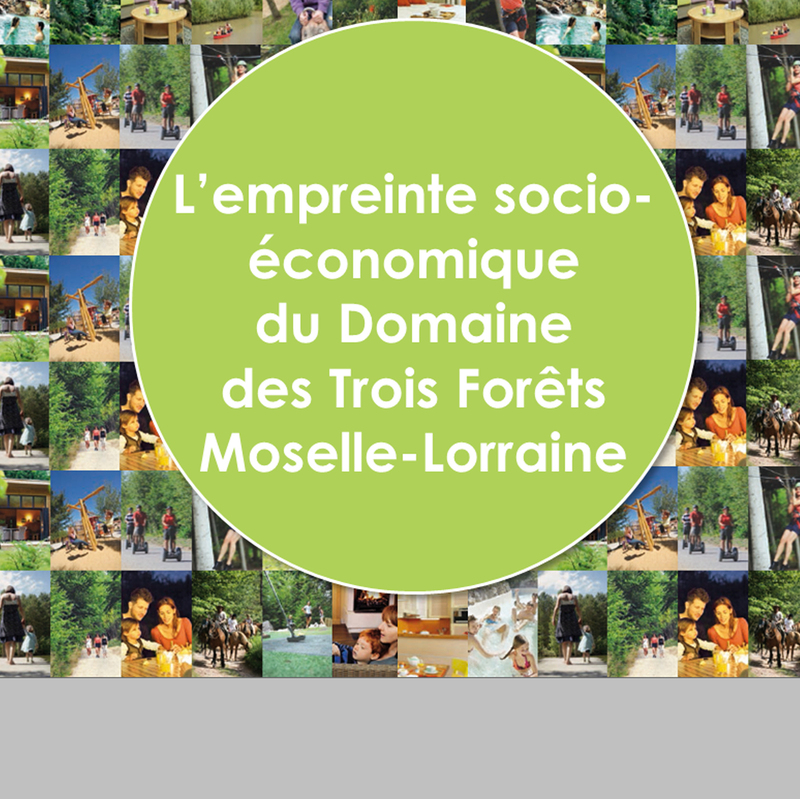 A 2013 study carried out by Cabinet Utopies using the Local Footprint® tool has helped us to evaluate the wealth created in the local area by the Trois Forêts village in Moselle-Lorraine. Taking into account things like the purchases needed for running the site, salary payments and cottage rent paid to local owners, as well as off-site guest spending and long-term job creation, it’s possible to estimate the boost to local GDP (Gross Domestic Product) generated by the village. 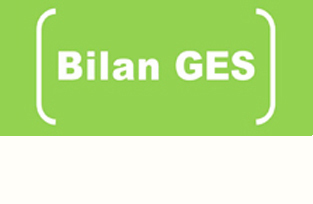 - contributing to the development of local communities.